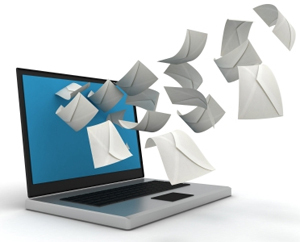 Did you ever wanted to send emails to all your subscribers at one go? If yes, then the first question is on “How to get email addresses of your FeedBurner subscribers“. Well its pretty simple to do so. You don’t need any special tools to find it. In-fact we have this option in the feedburner settings itself.